Once the world’s largest and fastest ocean liner, today the Queen Mary represents a peak of perfection in the art of shipbuilding. With her Art Deco interiors and exquisite detailing, she encapsulates the spirit of an era characterized by elegance and style. 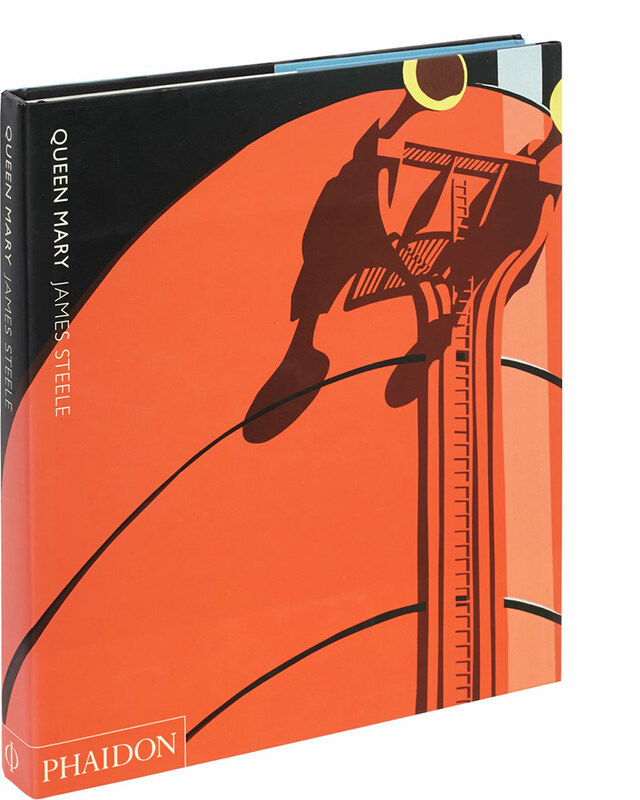 This book presents a comprehensive record of the Queen Mary’s design and construction and recaptures her glory days, plying the North Atlantic.